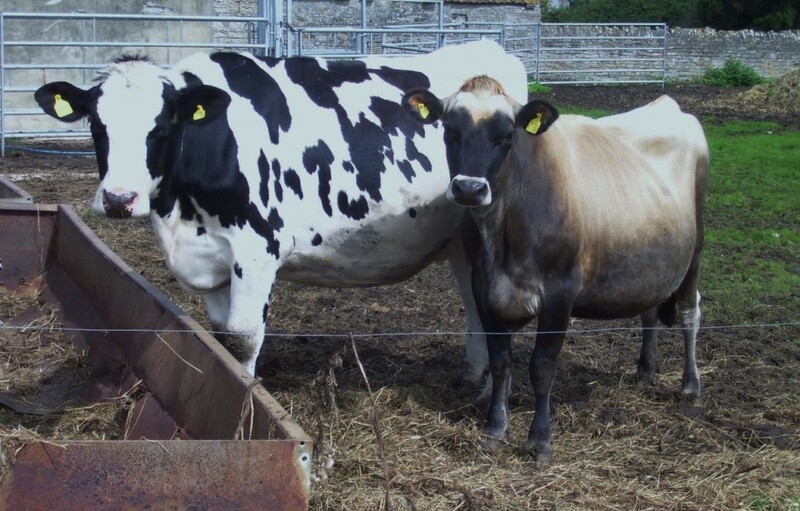 HEALTHY OPTION: These Holstein Freisian and Jersey heifers in Central Somerset would like you know that according to research from the World’s Healthiest’s Food that predominantly grass-fed milk contains healthy fats such as conjugated lineloic acids and it also helps to reduce uric acid in the blood, helping to prevent gout if consumed in higher amounts. Their milk also contain Omega-3 fatty acids. MEAT FREE: Kerry McCarthy, the new Labour spokesman for Defra, who says meat production should be taken out of the environment and campaigns should be launched to reduce its consumption. However she may not want to admit that land would have to be used overseas to grow lentils, chick peas and soya as they are not naturally high yielding crops over here and are only grown in a small scale, in crop rotation – this it would seem offset any perceived environmental footprint claims of veganism. A NEW shadow environment minister who wants to convert the country to veganism may find her ideas are environmentally impracticable. 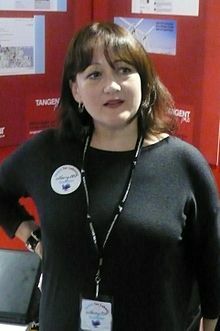 Kerry McCarthy, MP for Bristol East, became the Labour Party’s shadow spokesman for the Department of Environment, Food and Rural Affairs, despite being a former vice-president of the League Against Cruel Sports, an organisation that successfully campaigned to ban hunting and that has shooting and fly fishing in its sights. She takes an uncompromising stance in her belief in veganism. In her interview with the magazine VivaLife! (which was conducted in March), Ms McCarthy said: “Progress on animal welfare is being made at EU level and I feel it is best left to those campaigning groups working there but in the end it comes down to not eating meat or dairy. Ms McCarthy wants those who sustain the countryside to be taken seriously with her view that meat production should be taken out of the environment. Her appointment has caused such a reaction in rural communities across the country that there is an on-line petition calling on new Labour leader Jeremy Corbyn, who himself is a vegetarian, to sack her. 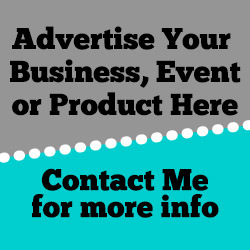 When looking at the Vegan Organic Network’s website, there is a lot of idealism about what they would like to do but nothing practical on how where the demand is to grow quorn, soya and tofu on an intensive basis and where it is suitable to grow it. For that matter, much of the UK land is not suitable to grow these crops along with chick peas and lentils, and in fact more land would have been commandeered abroad to grow them to replace the sheep and beef industries Ms McCarthy and her supporters are so eager to abolish. On a Leo and Lucy’s blog in The Guardian that openly sympathises with the vegan cause, I found this from February 2010, and for those who need to counteract the arguments that may inevitably arise in forthcoming weeks, this may be a start. The statement they use below is relevant now as it was then. The authors of a report called How Low Can We Go, commissioned by WWF-UK and the Food Climate Research Network, gave this answer when asked about emissions reductions from a largely meat-based products to one of substituting these proteins with chick peas, lentils and tofu. They said: “Some substitute crops such as chick peas, lentils and soy are grown overseas. The land required for all these crops to replace beef and lamb is about 1.352kh (kilohectares), compared with 135 kha to supply concentrates for ruminant meat. Anyone reading this who is vegetarian (will take dairy) or normal meat eater, predominantly grass-fed cow’s milk contains Omega-3 fats, vitamin E, bera-carotene and conjugated lineloic acids (CLA). CLAs contain inflammatory and immune system support, reduced body fat, reduced risk of heart attack and maintenance of lean body mass. The amount of CLA depends on the level of fresh grasses consumed, so when they have good access to fresh pasture, the levels of CLAs rise. There is also a claim in the research of a reduced instance of gout in men and women if one to four cups of grass-fed milk is consumed daily. It is not clear about the mechanism, say researchers, but they are linking relationships between the increase of milk intake and the decreased levels of uric acid in the blood. Silages containing alfalfa, Birdfoot’s trefoil and red clover based silage contain healthy levels of isoflavones (plant chemicals) that provide antioxidants. Next post: Are ‘most vulnerable’ refugees victims of political correctness?